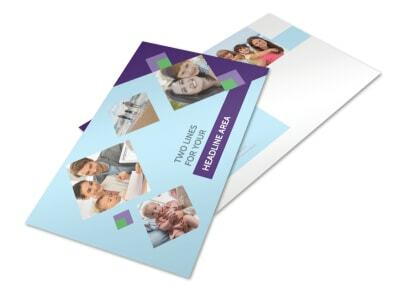 Customize our Family Adoption Agency Business Card Template and more! 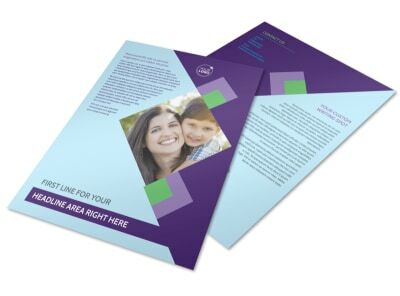 Ensure that families have multiple ways to reach out to you with family adoption agency business cards detailing your contact information. 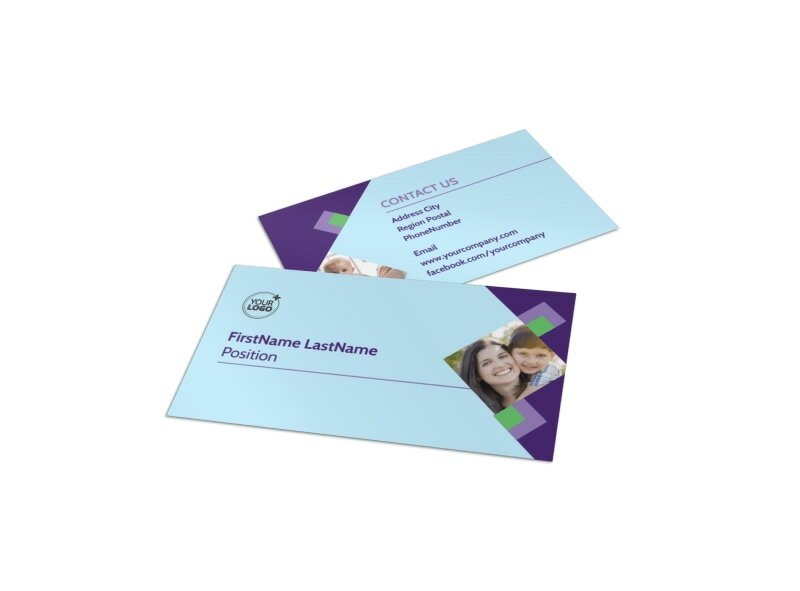 Make a selection from our inventory of templates, and then customize your business cards with your logo, slogan, or other information, and then choose a font in the size and color of your choice for your text. 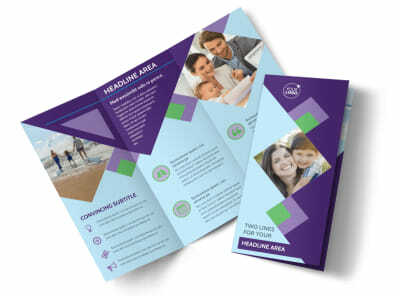 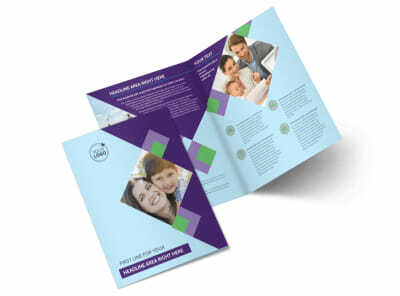 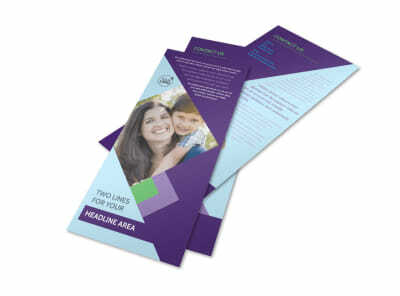 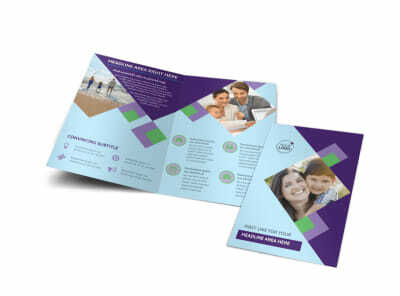 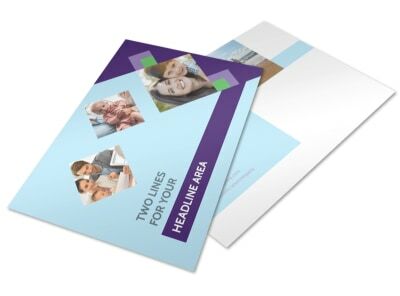 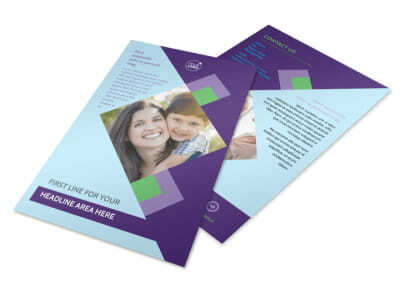 Once the design process is complete, print your cards from where you are, or trust our print pros to do the job for you.